What comes to your mind when I say "Baby blanket"? Something soft, cuddly and cute, and ... pastel colored? Pink? Lavender? Powder blue? 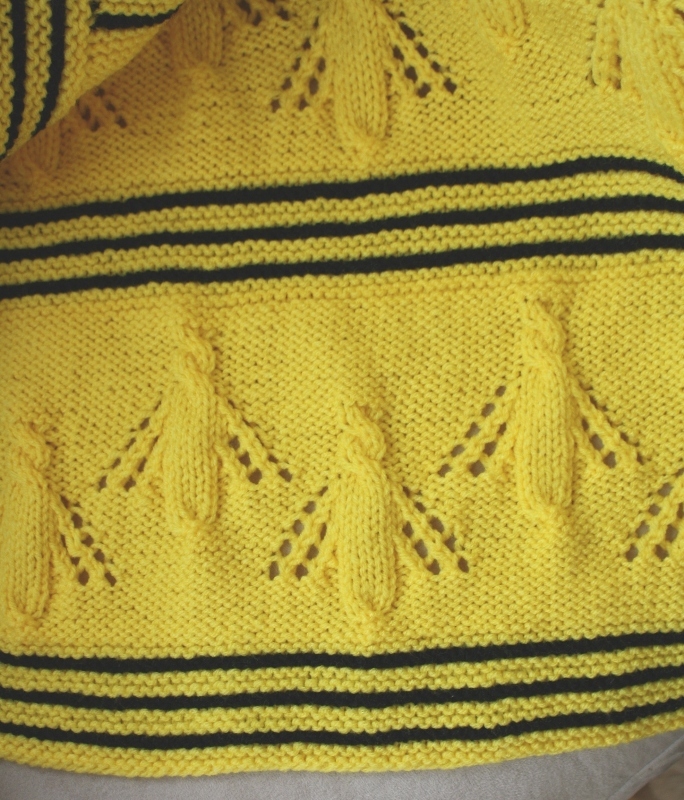 (I was thinking about it the other day when one of my knitting colleagues send out a picture of a baby sweater in black and neon pink with skeleton buttons: baby's mom is into all-punk-rock-things). 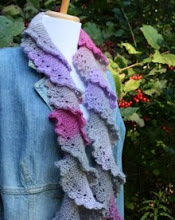 So, who said that a proper baby blanket has to be knitted in pastel colored yarn? Not in our day and age! Bright-yellow might be just a right color! How about this yellow? 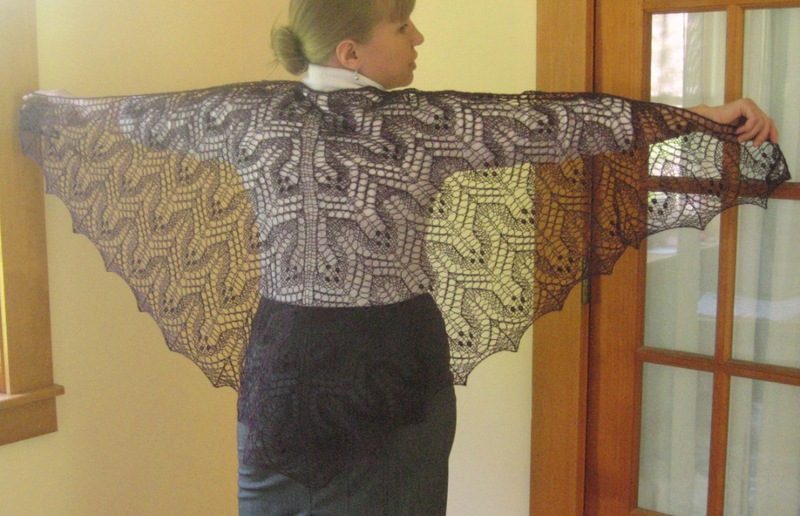 The design came to me when I saw a knitting pattern with alternating diagonal lace stripes and cables, that sort of looked like insects. I changed it a little, and voila: bees! 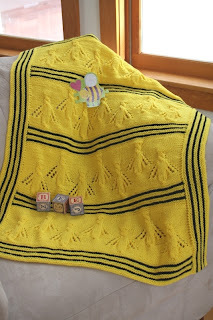 All of this culminated in a "Buzzy Bee Baby Blanket" pattern. 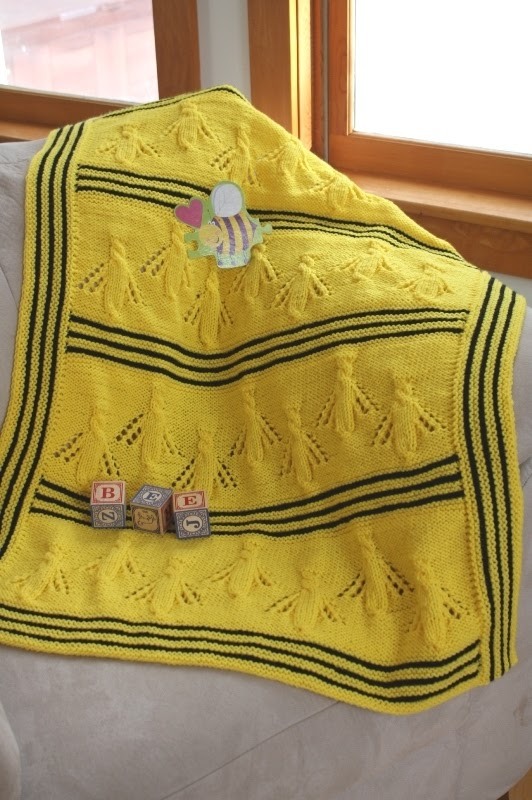 The buzzy bees and characteristic stripes make this baby blanket adorable and fun at the same time! 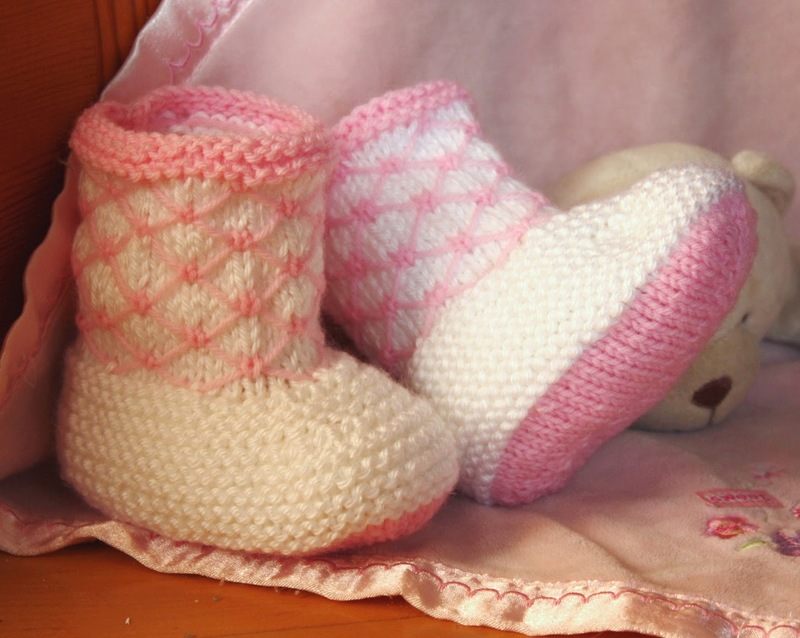 It is easy to knit and will make a great gift for any new mom and her baby (especially, if we do not know yet if it is a boy or a girl). 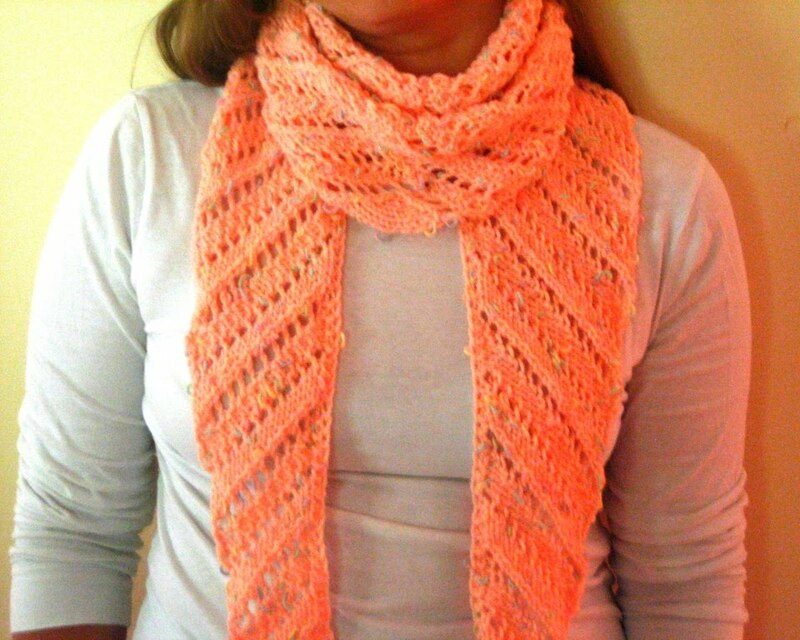 I offer this pattern for sale as an instant PDF download. Pattern is both Charted and Written in words. 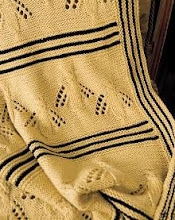 BUSY BEE BLANKET: You were kind enough to assist a couple weeks ago but I was unable to start the blanket. 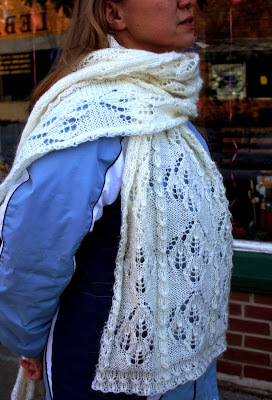 One more question: c4f would be knit on the even rows (WS) and purled on the odd rows (RS), correct? 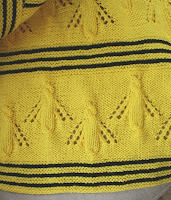 I ask for clarification because the printed pattern from KnitPicks for Scheme 2 says knit for both RS and WS. Thank you again! 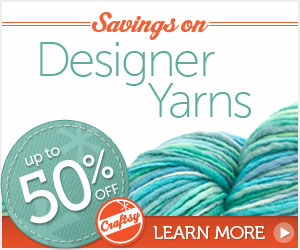 c4f (cable front 4) will be worked on an odd row. 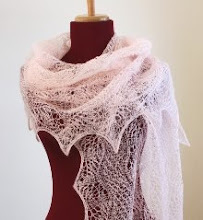 In the even row the stitches of c4f fragment are purled.